A kindly remember to customer: only choose HQMaster Seller, be aware of other FAKE seller. 1. Do not cut the hard things, remember the safe operation is the first. Please take good protection measures. 2. Must secure the screw on the top before using it. As the electric mill is a high-speed operation tool, prevent yourself from getting cut. 3. 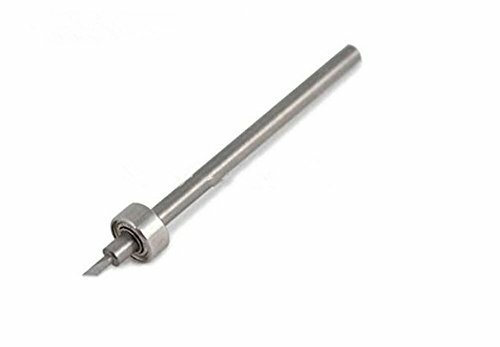 When installed, the entire Mandrel Shank should be inserted to the end, as the electric grinding speed is pretty high, if you don't, the shaft will get bent soon or the cutting angle will be off from center. 4. 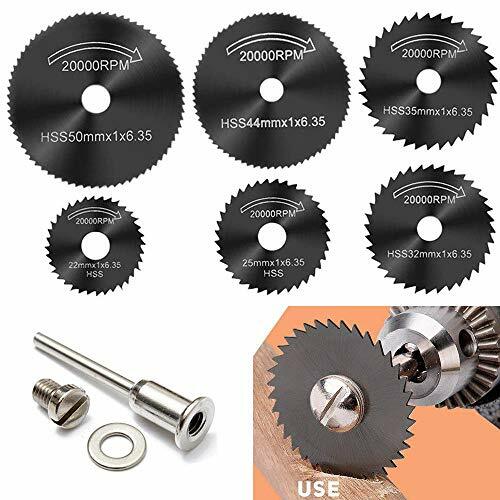 At the same time, as far as possible use small diameter saw blade and low speed under the situation of meeting the usage requirements. Speed must not exceed 20,000 rpm. 5. In the selection of saw blade, the smaller your electric mill, choosing a smaller saw blade will be much stabler. 6. 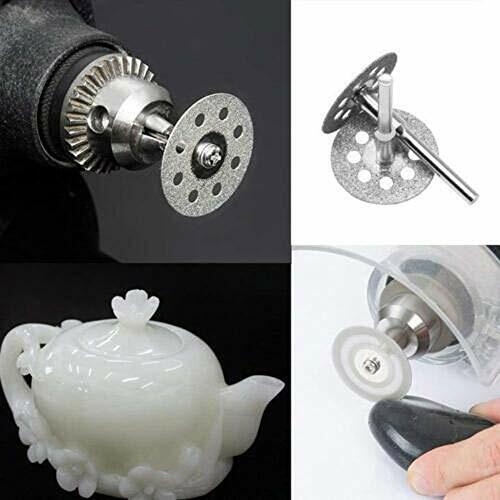 It suits for Mini electric mill, the diameter of the center hole is 6.35mm. 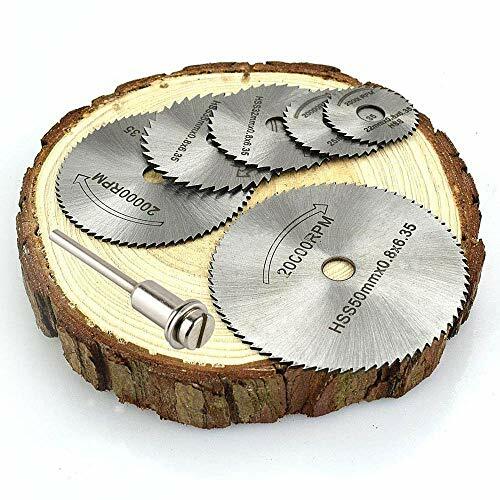 Widely Used: Set of 6 mini circular saw discs blades for DREMEL, FORDOM Drills Rotary Tools, electric power tools, for accurate, fast and precision cutting, which is a good DIY tool. 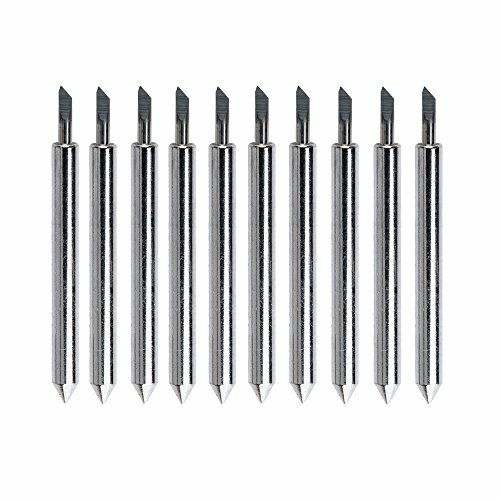 High-Level Material: Made of strong HSS high speed steel, following the unique advanced science cutting principle, so the defects of other blades can be effectively resolved. Size 22 25.32.35.44.50 * 0.8 *6.35 diameter; mandrel shank 1/8. 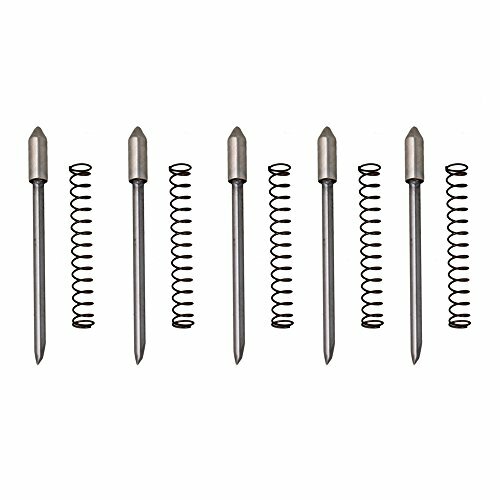 Multipurpose: Fit for timber, plastic, fiberglass, aluminum & thin sheet metal etc. soft metal. An indispensable tool for carving work. Note: Do not cut hard object, It is the best for cutting wood and PVC. The blades will vibrate when working so it must be handled carefully to prevent the blades from jumping out to hurt people. 2. The Blade Holder is Made of carbide materials, ultra-hardness, super toughness, more wear and edge grinding wheel with ultrafine polishing, edge sharper. 3. The Hard Alloy Cutter Blades are with fine polishing process, suitable for mahogany, wood, PVC color board, MDF and other precision relief. 4. 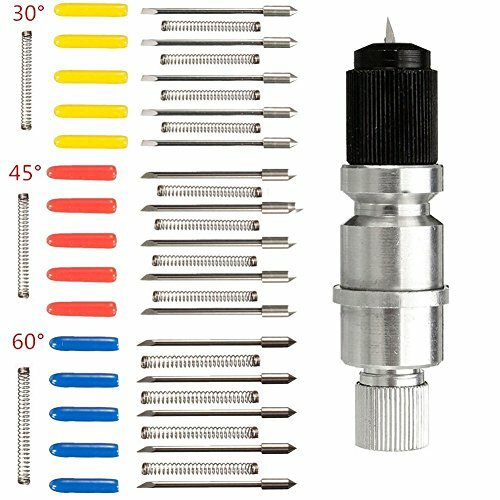 45 blades are the standard blade that comes with most vinyl cutters. They are recommended for all standard cast and calandered vinyls as well as other thin materials such as ThermoFlex Plus. 5. 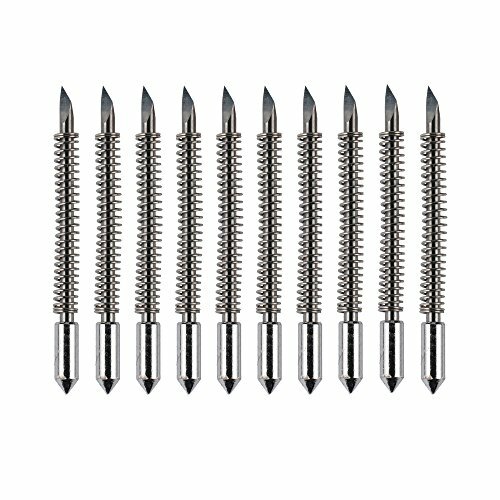 30 blades are predominantly used for cutting very thin window tint and mylar materials. 60 blades are recommended for thicker materials such as reflective films, flock and twill materials and also sand-blast resist. Blade should not extend too long,generally within half a millimeter is better, while paying attention to extended balde longer properly when carve the small print, in order to avoid the blade holder take the carved strokes away. Suitably engraved small print with new cutter and slow down. 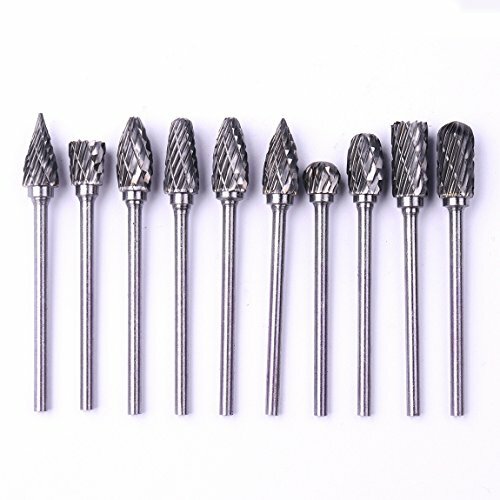 When the word carved with angular phenomenon,you should change the blade to eliminate the problem,if the phenomenon persists after change blade, it should be the holder problem. 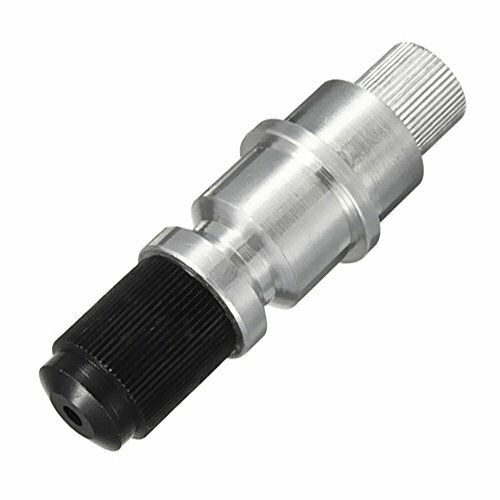 When problem arise the blade holder,try a drop of oil in the bearing and rotate the blade several times to lubricate, if still unresolved, consider replacing the blade holder. 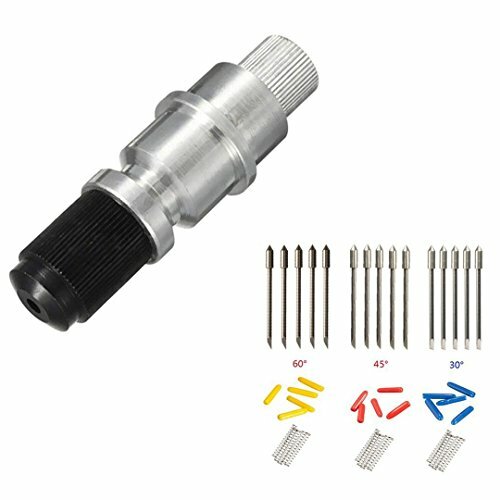 Note: Mainly used in the pneumatic or electric-driven tools, the speed is generally 6000-50000 rev/min, clip positively while using, milling cutting mode is better, avoids reciprocating cutting. 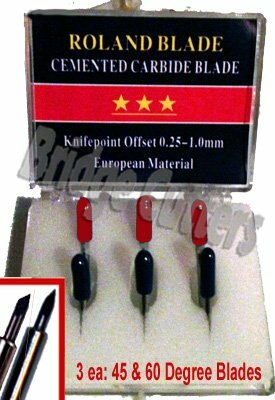 Made in Cemented Carbide.Brand New, High Quality and Extra Long Life. Compatible with Mimaki Cutter Plotter . 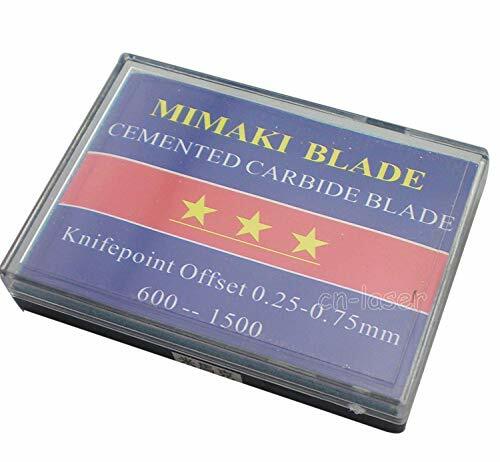 Blade size: 20mm (Length) x about 1.5mm (diameter) Available angles for difference condition:30 degree is for large designs, 45 degree is for general designs, 60 degree is for small and fine designs. . Compatible with Mimaki Cutter Plotter . Red Cap 45 degree, Blue Cap 60 degree,Yellow cap 30 degree. 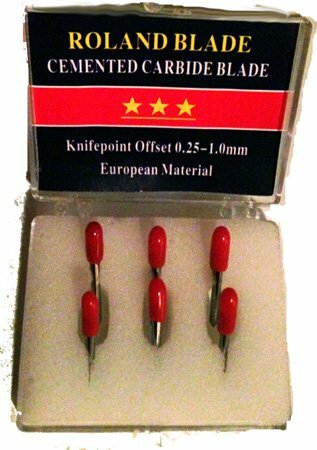 Sharp blades are important for an excellent cutting performance. Please use protective gloves when fitting. Always wear some necessary protections for working safely. For best performance, it is recommended to replace both blades. 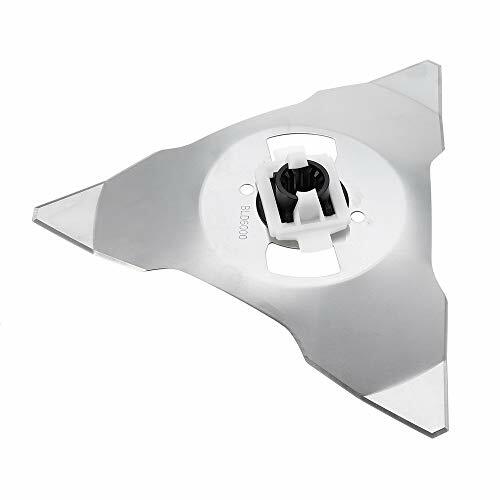 Made of high-quality special steel, its unique advanced science cutting principle, so the defects of other blades can be effectively resolved. Features: These cut off wheels are some of the highest quality cut off wheels on the market today. Ultra thin suitable for clean fast cutting leaves minimal burr. Whether cutting carbon steel, stainless steel, aluminum or metal, this kind of reinforcing wheel is very good. Crafted with premium aluminum oxide grain, these discs are designed for fast cutting action and long life. 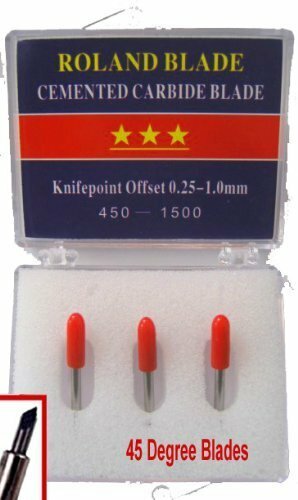 Great for cutting steel, stainless steel and other ferrous metals. 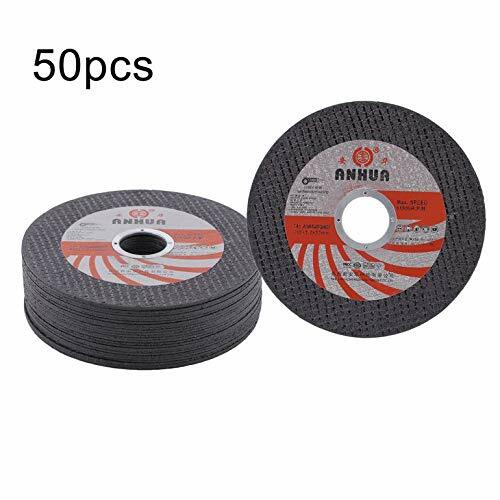 Specifications: Item Size:4.5" x 0.040" x 7/8" (about 115*1.2*22mm) Arbor Hole Size:7/8" (about 22mm) Package Size:12.7*12.7*10cm Color:Black Material: Aluminum Oxide Grit:60 Grade:T (Hard) Max Operating Speed:11900 RPM Type:1-Straight wheel Use:Right Angle Grinder Package included: 50 x Metal & Stainless Steel Grinding Wheels Please Note: 1.Please allow slight dimension difference due to different manual measurement. 2.Due to the different monitor and light effect, the actual color of the item might be slightly different from the color showed on the pictures. Thank you! These cut off wheels are some of the highest quality cut off wheels on the market today. Ultra thin suitable for clean fast cutting leaves minimal burr. 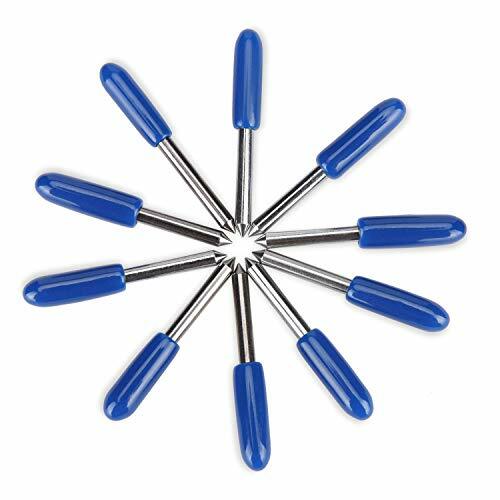 Whether cutting carbon steel, stainless steel, aluminum or metal, this kind of reinforcing wheel is very good. Crafted with premium aluminum oxide grain, these discs are designed for fast cutting action and long life. 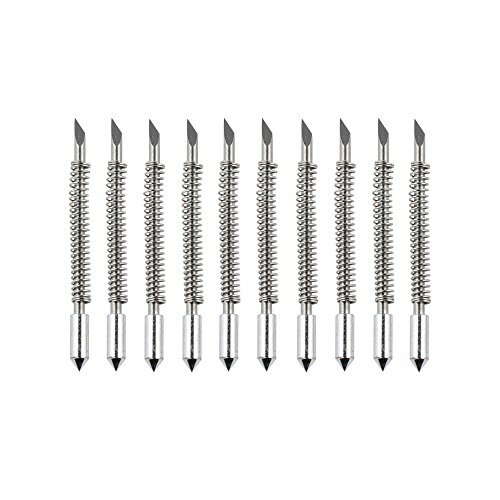 Great for cutting steel, stainless steel and other ferrous metals.